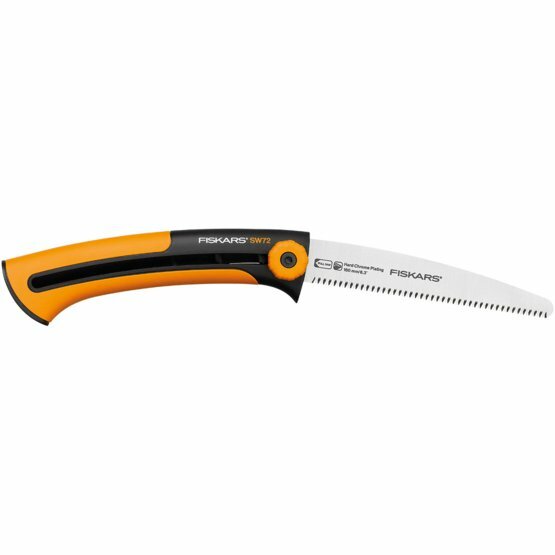 Although the Fiskars Xtract™ Builders Saw SW72 is designed along the same lines as the other Xtract saws, this saw features finer teeth for cutting wood strips and boards. If you are sawing materials in your workshop, this is a very handy little saw. 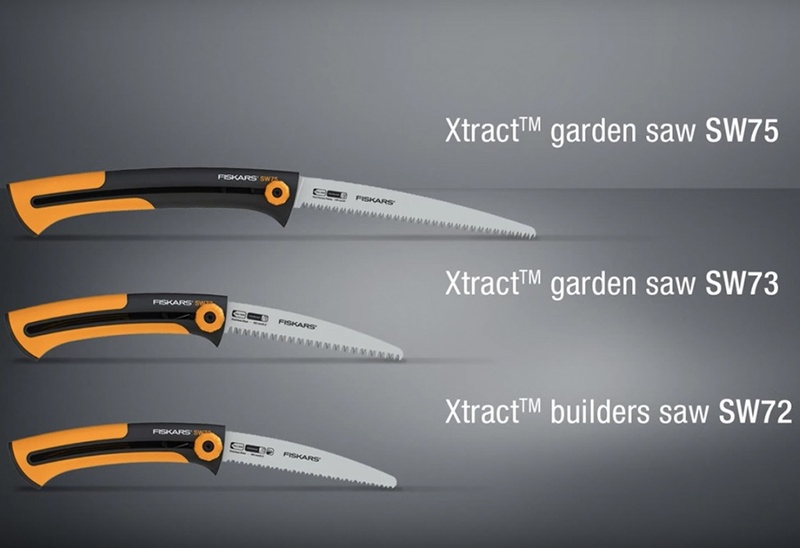 Like the other Xtract saws, this saw features a handy belt clip which retracts when in use. Its SoftGrip™ handle ensures a safe grip during operations while the finger guard protects fingers from sliding to the blade part. This Blade length is set at a comfortable 160 mm and cuts on the pull stroke.